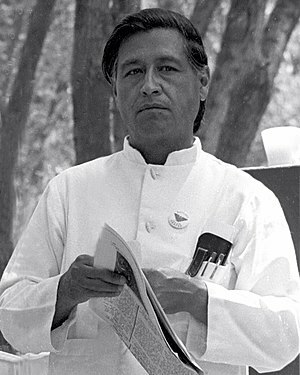 The Madness of Cesar Chavez – Magazine – The Atlantic. In a thoughtful review, Caitlin Flanagan works through the psychic shock that much of our state will experience as it grapples with the dark side of farm labor icon Cesar Chavez. Flanagan reviews Miriam Pawel’s iconoclastic recounting of the movement that culminated in the formation of the United Farm Workers union. Chavez did some fine work, but the myth that has grown around him is less history than a form of secular veneration. Pawel’s effort has not been undertaken to demonize Chavez, but to do justice to the people who counted on Chavez to better their lives. For some, this will be the story of a revolution left incomplete by the megalomania of its leader. For others, it will confirm long-held suspicions about the true nature of the UFW. For all of us, it will recast a critical period of California history, forcing us to reexamine the history and plight of the people who make our agriculture industry possible.